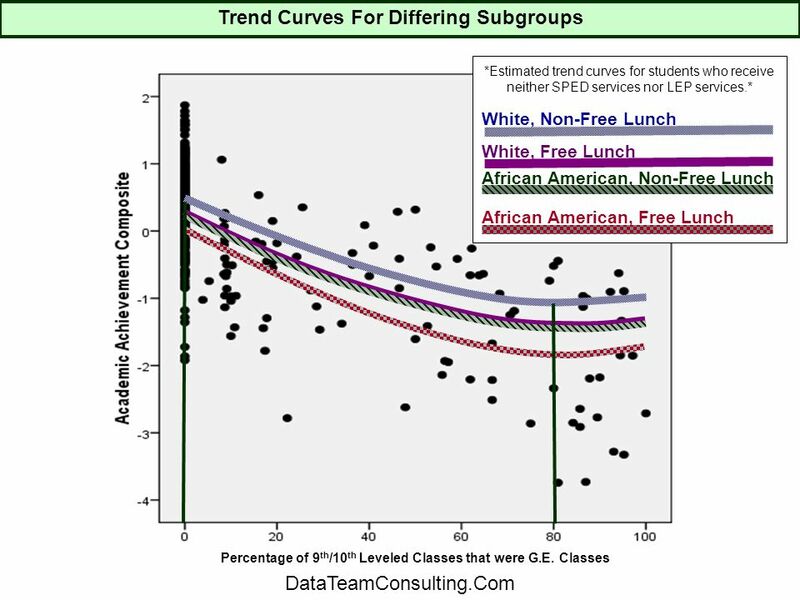 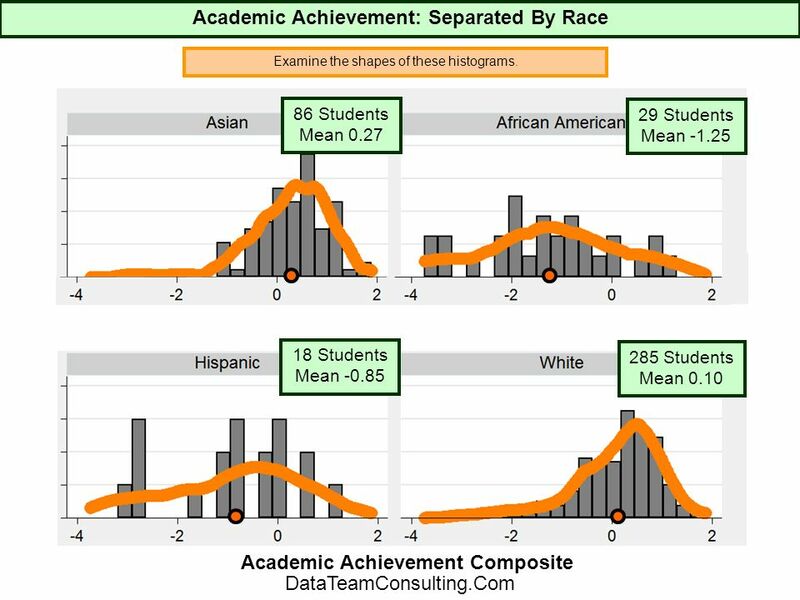 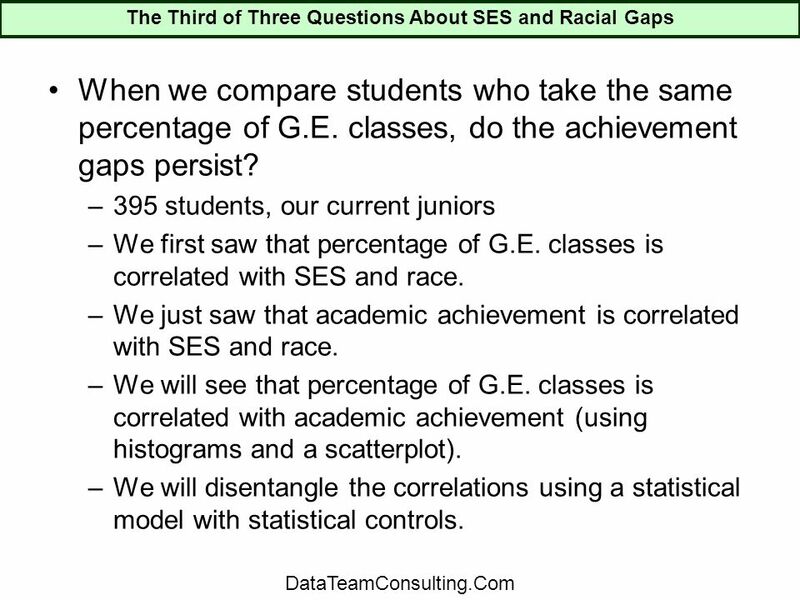 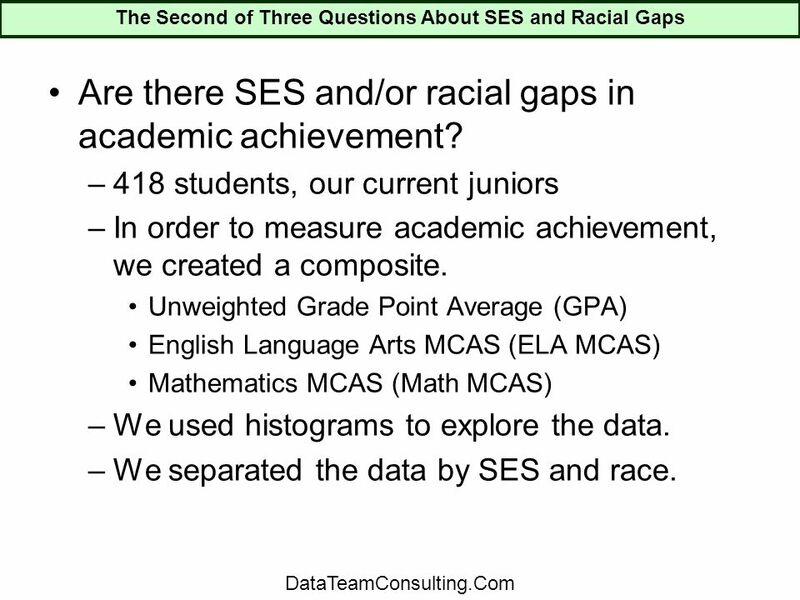 High School Data Team Understanding Socioeconomic Status (SES) and Racial Gaps Co-Chairs: Scott Summers Ororo T'Challa-Wakandas Members: Rachel Grey James. 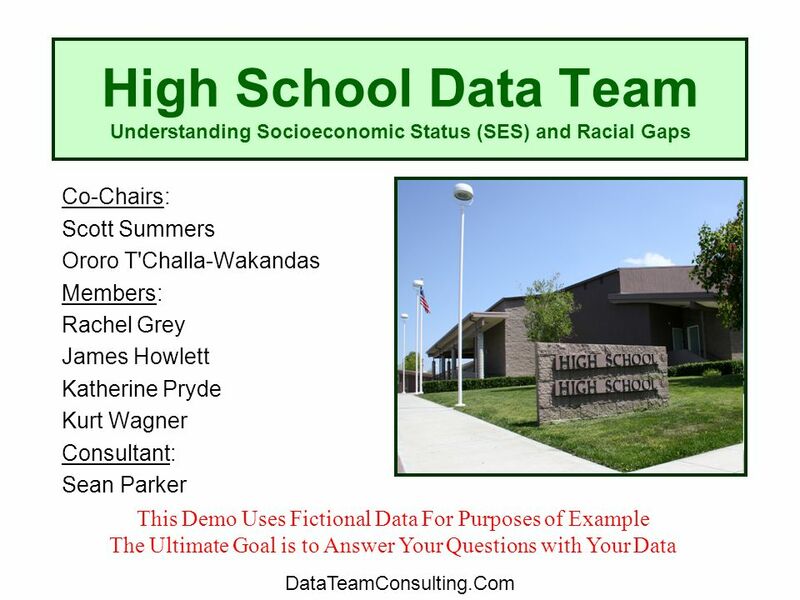 Download ppt "High School Data Team Understanding Socioeconomic Status (SES) and Racial Gaps Co-Chairs: Scott Summers Ororo T'Challa-Wakandas Members: Rachel Grey James." 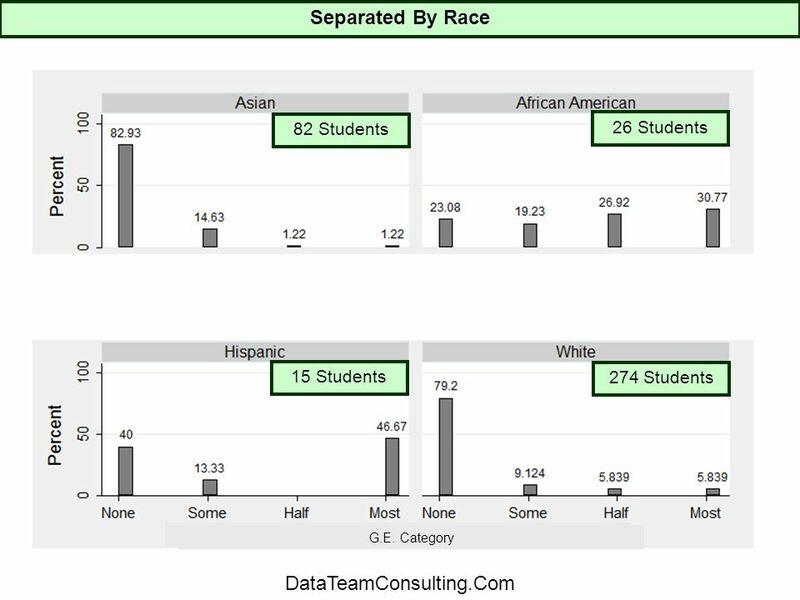 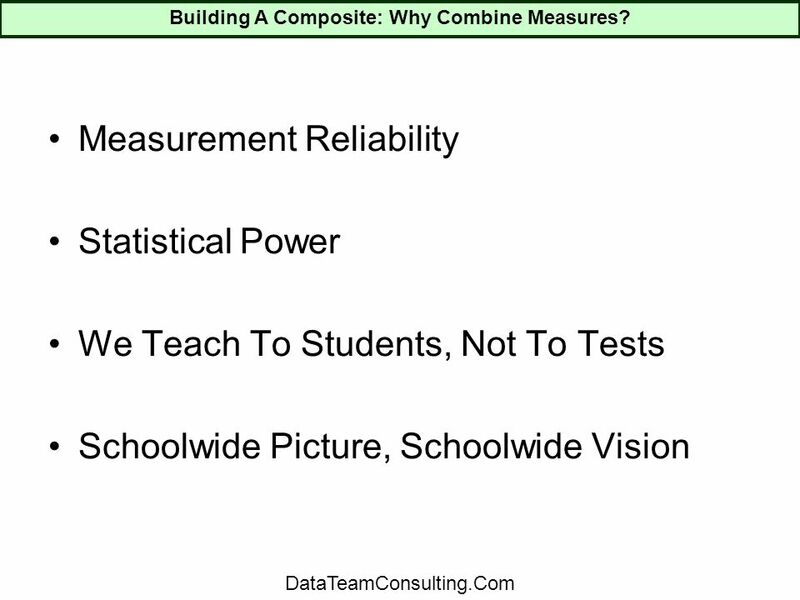 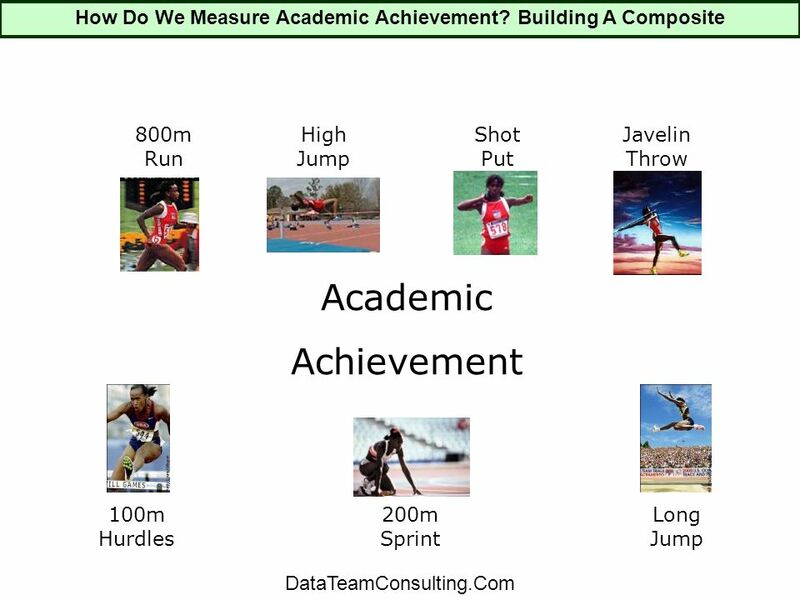 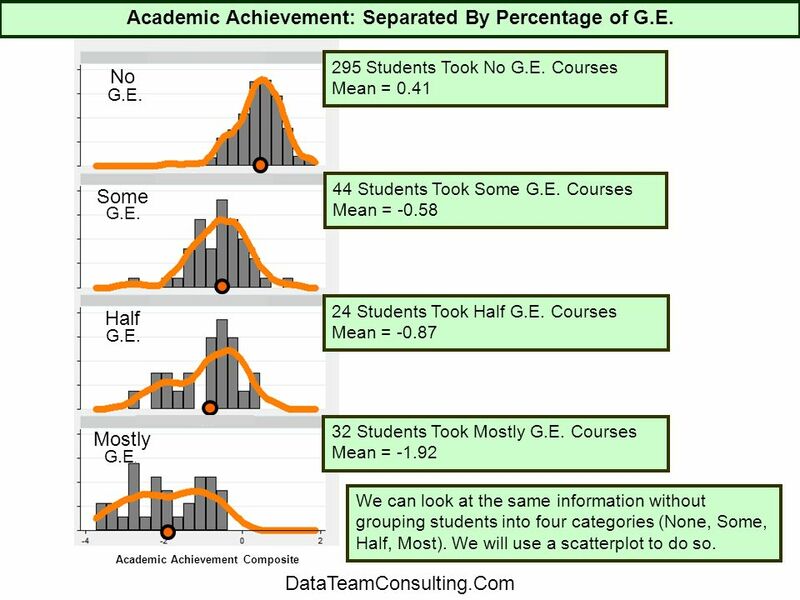 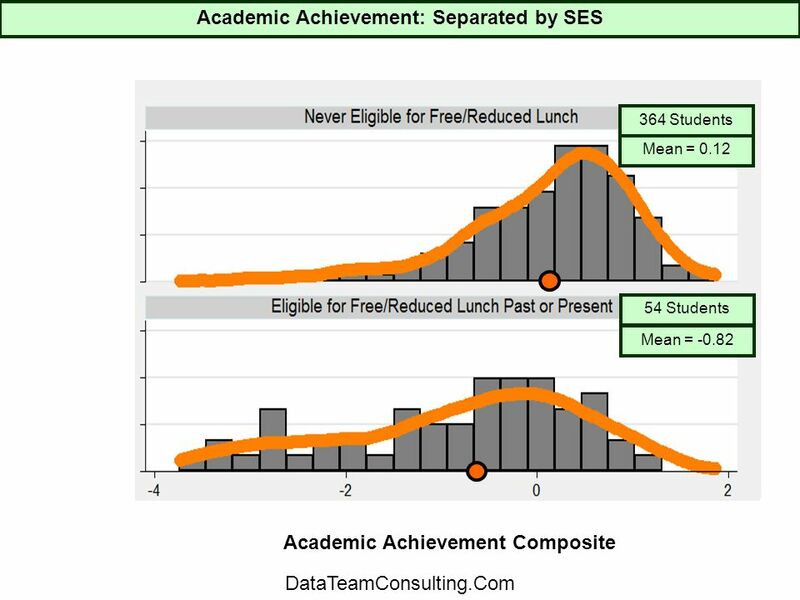 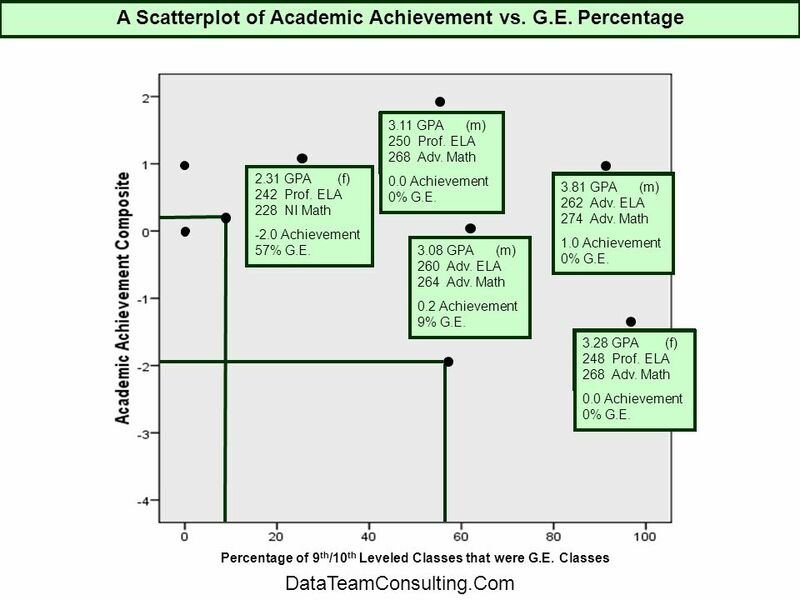 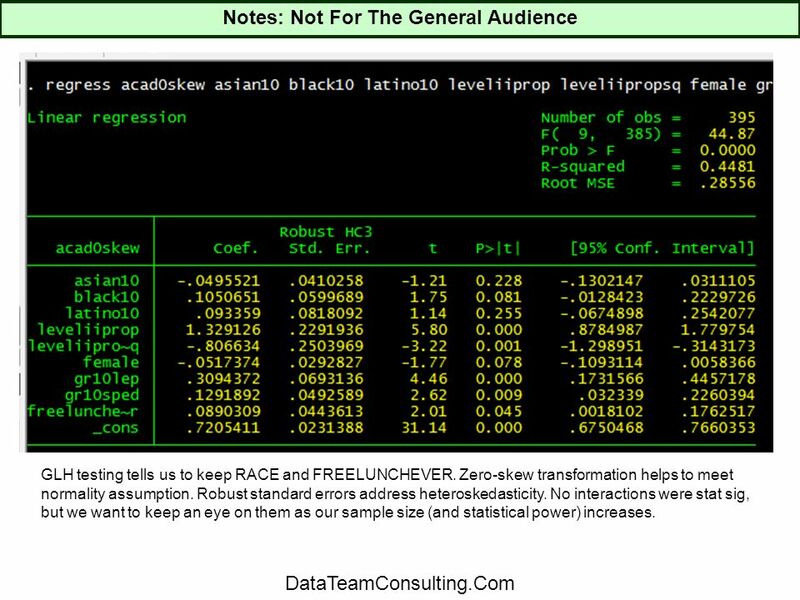 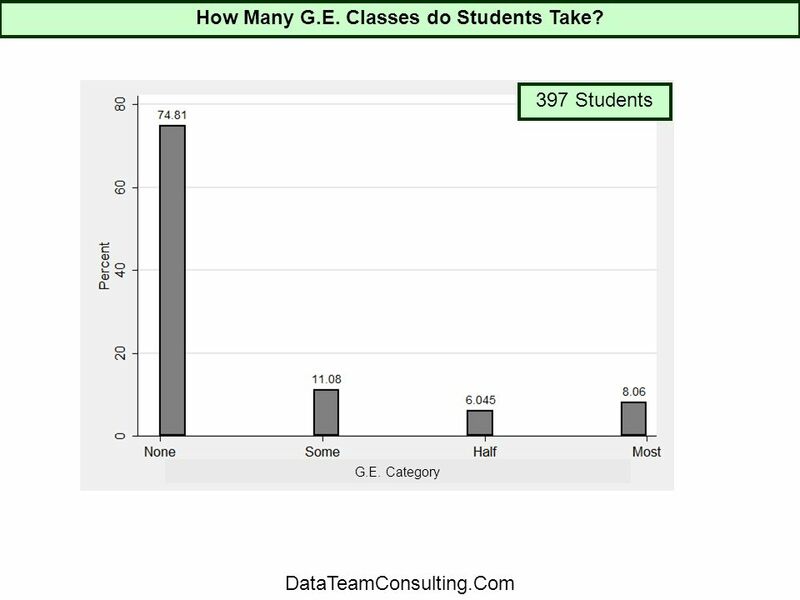 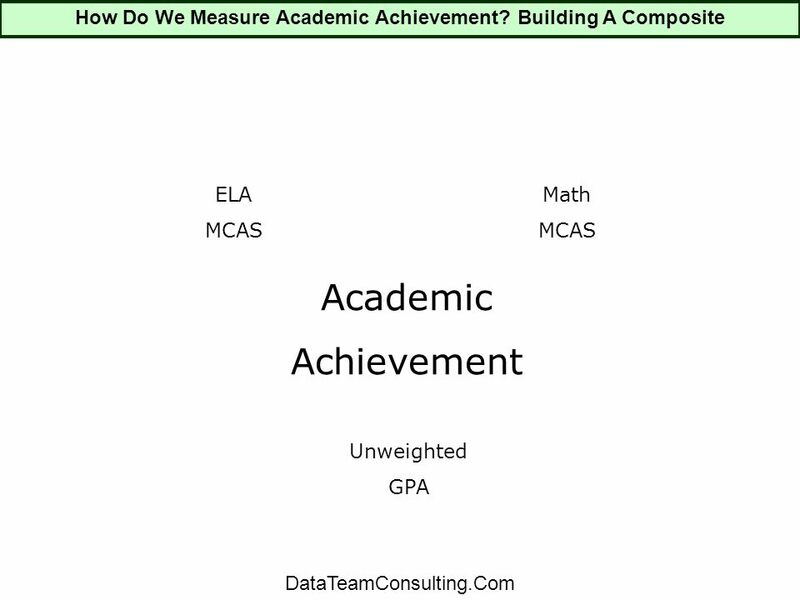 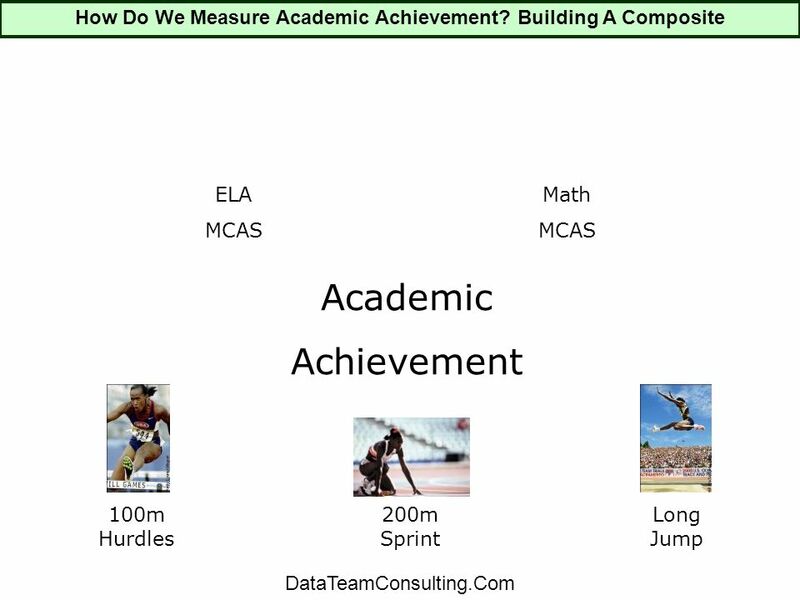 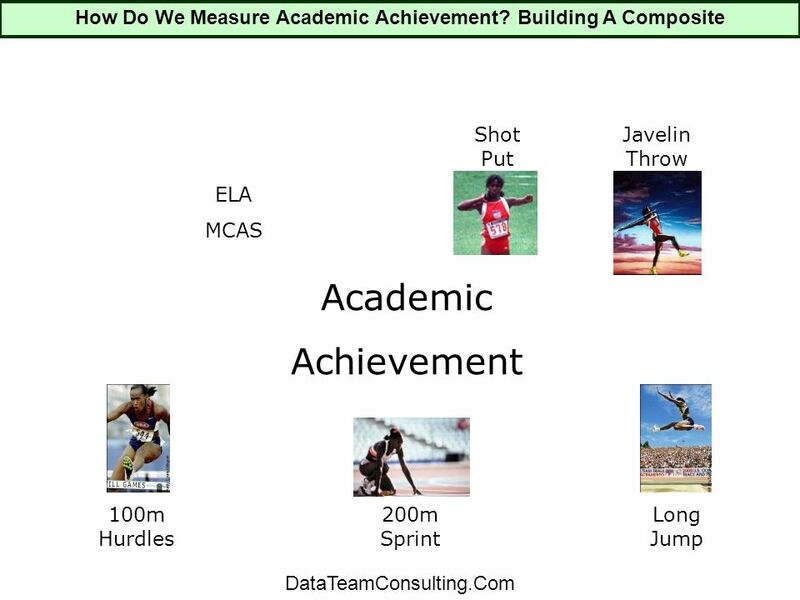 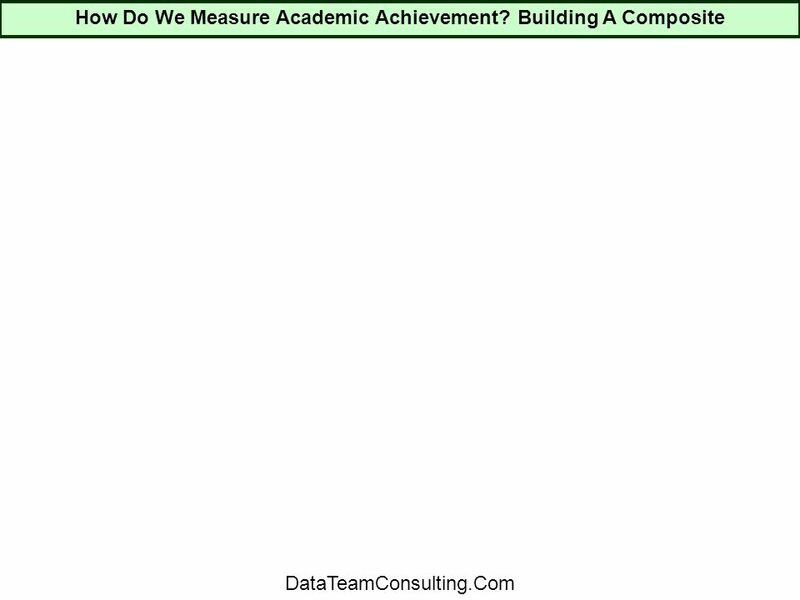 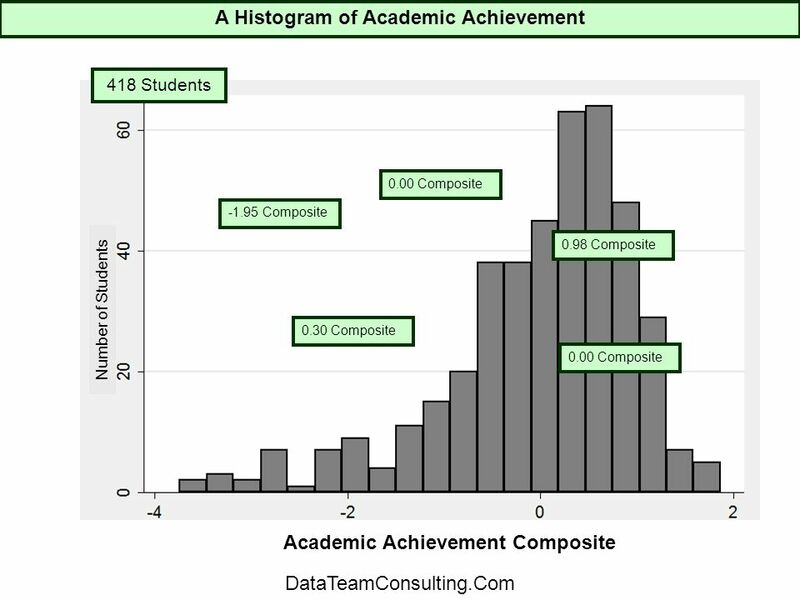 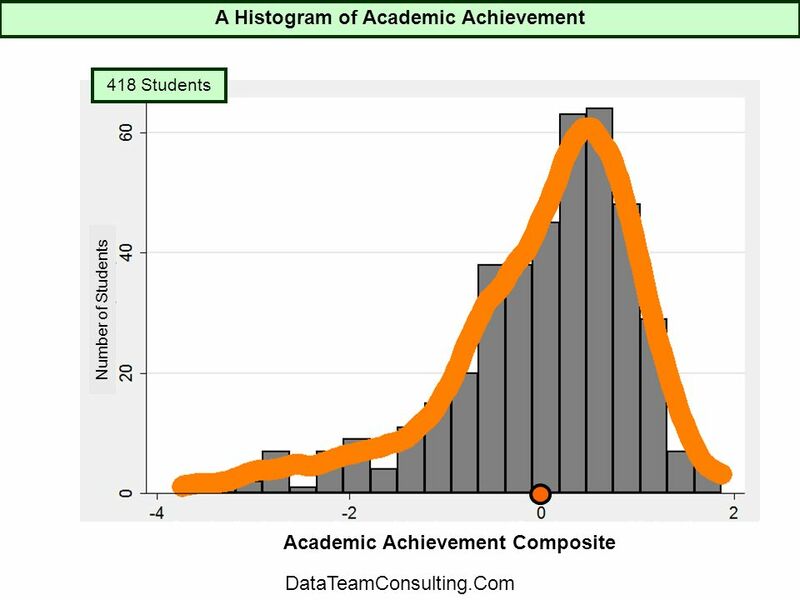 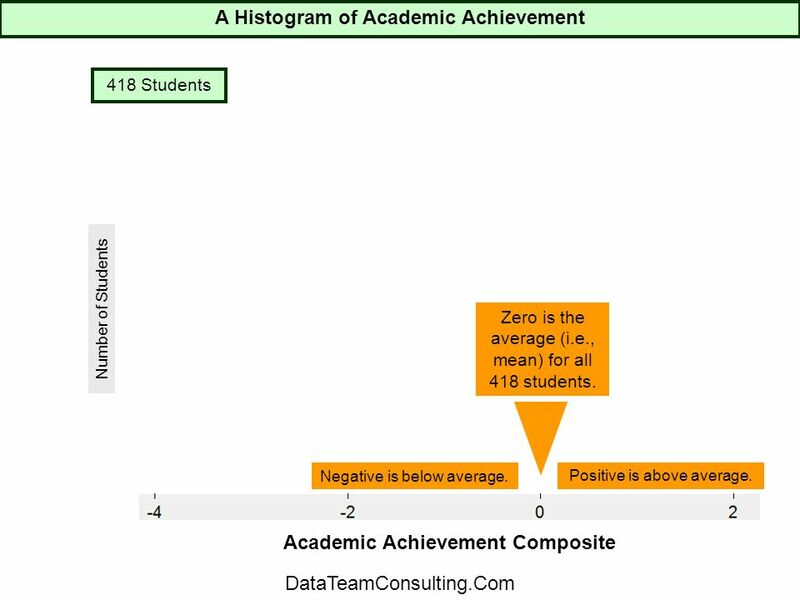 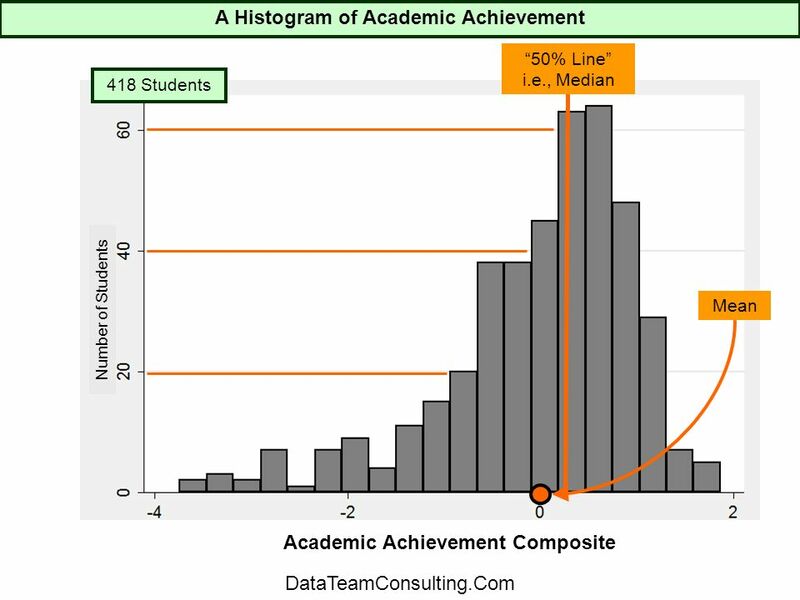 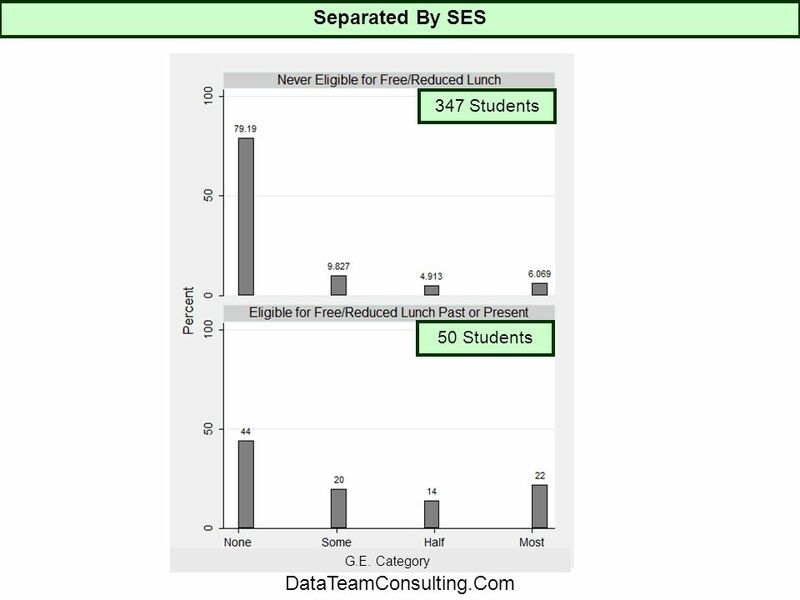 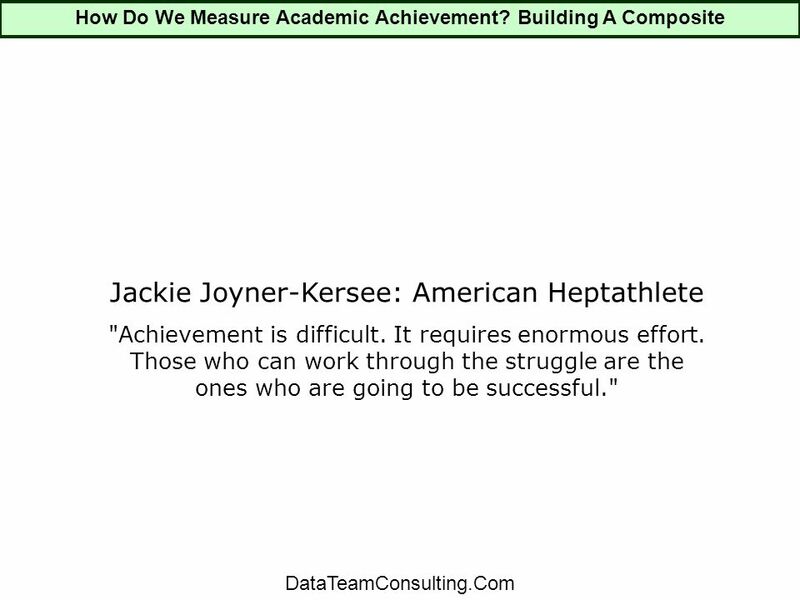 1 Introduction To The Middle School Data Team This Demo Uses Fictional Data For Purposes of Example The Ultimate Goal is to Answer Your Questions with.